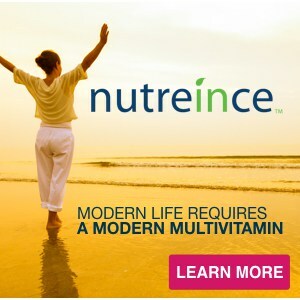 As you know, we always love sharing the latest research with you on essential micronutrients. 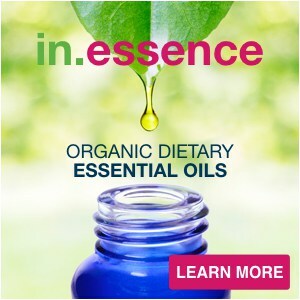 In this blog we are discussing the essential fatty acid: Omega-3. 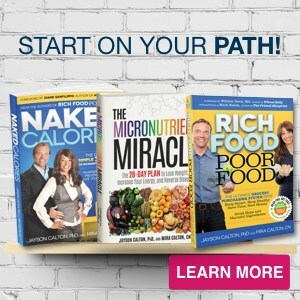 So, here you go…here are 3 new studies that explain why 3 specific types of people need to supplement with Omega-3! 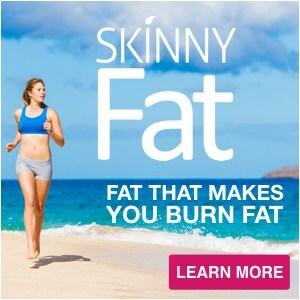 If you fit into any of these categories pay special attention because, for you, the reasons to supplement go far beyond the much-touted anti-inflammatory super power of omega-3 fatty acids. 1. If you live in a Big City or are exposed to air pollution. As an ex-New Yorker we love big cities, but the air pollution in big cities can cause tissue and organ damage. Scientists have known for years that the fine particulate matter in air pollution not only accumulates in the lungs, but can also penetrate the pulmonary barrier and travel into other organs, including the brain, liver, spleen, kidney, and testis. These particles induce both pulmonary and systemic inflammation and increased oxidative stress. However, new research reveals that supplementing with omega-3 fatty acids can be protective. A recent study out of the Laboratory for Lipid Medicine and Technology at Massachusetts General Hospital, found that supplementing the diet with omega-3 fatty acids could prevent the tissue and organ damage caused by air pollution. “Omega-3 fatty acids could ameliorate the adverse health effects of fine air pollution by suppressing the body's inflammatory response to fine particulate matter, and thereby reduce the risk for chronic disease development,” the team theorized. The takeaway: Individuals living in big cities or those that experience air pollutants due to their lifestyle or employment should supplement with high quality omega-3 supplement based on this recent study, which showed that doing so can aid in suppressing the inflammatory response and reduce chronic disease risk. The scientists reported that people in the highest group of omega-3 status had significantly lower risk of all cause mortality than those with the lowest status. How much did the EPA and DHA protect the women who were sufficient? It might shock you to learn that the women with a high omega-3 status are up to 20% less likely to die from any cause, compared to those with low levels of DHA and EPA. Additionally, participants who died during the 14+ years of the study were found to have had a lower omega-3 index at baseline, than those who lived. Research estimated that supplementing with approximately 1g of EPA and DHA per day would be required to increase omega-3 status for those in the lowest omega-3 status group to a level where they were in the highest group. The Takeaway: Are you a woman who wants to live longer and reduce risk of cardiovascular disease? Then you need to supplement with at least 1 gram of EPA and DHA daily to increase blood levels of omega fatty acids and reduce your risk of all cause mortality. But don’t be fooled, that’s 1 gram (1000mg) of actual EPA and DHA not just Omega 3. Most fish oil supplement supply much less than this per serving. 3. Pregnant Women. Studies have shown that adequate intake of both DHA and EPA, the two components of fish oil based omega-3 fatty acids (NOT flax seed), reduce the likelihood of early preterm birth. Experts also know that carrying a baby full-term strongly increases the likelihood of a healthy baby post-delivery, which means proper omega-3 consumption is crucial for pregnant women. A recent study determined that most women do not have adequate levels of DHA and EPA. The researchers highlighted how beyond significant reductions in preterm birth, both DHA and EPA play critical roles for growth and development, with recent analyses indicating a reduced risk of asthma in the children, and improved attention in children. The Takeaway: Do you want to have a successful full-term birth bearing a beautiful baby who is set up to succeed and thrive? Is it important that your child be free of the burden of asthma medications and have the attention skills necessary to be well-educated and behaved? If you answered yes to any of these questions… and are considering having a baby… than supplementing with omega-3 fish oil that is high in DHA and EPA is essential. 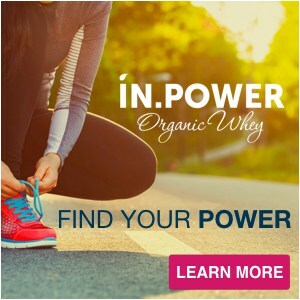 Because omega-3 is such a powerhouse in the body we felt a need to create a one of a kind supplement that was far superior to anything we could find on the market. 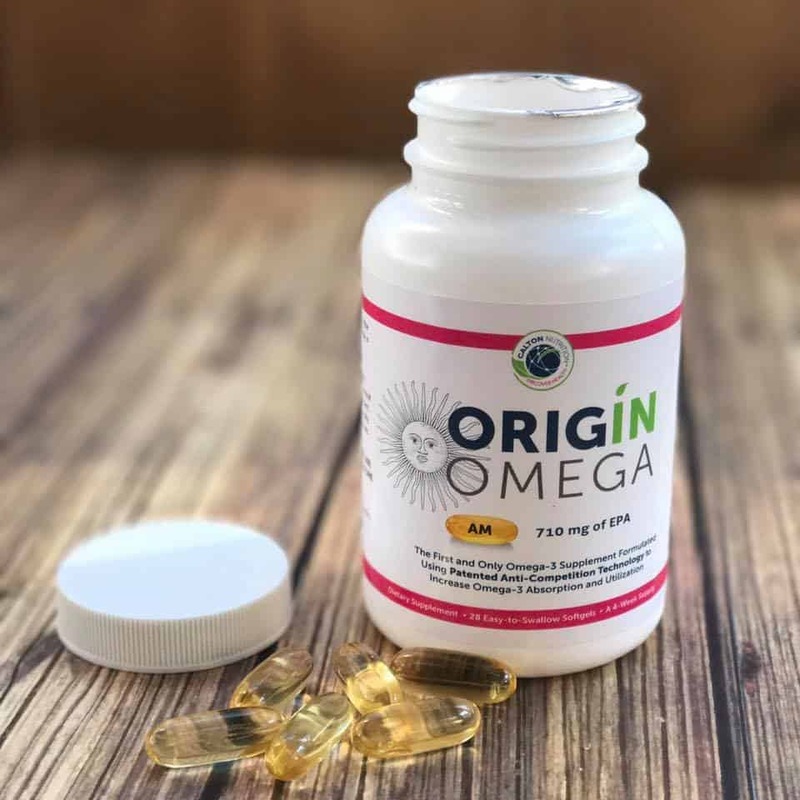 Our product, Origin Omega, is the first and only triglyceride form omega-3 fish oil supplement formulated using patented Anti-Competition™ Technology to improve absorption and utilization by naturally eliminating the competition between EPA and DHA. 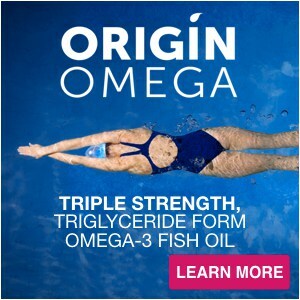 Origin Omega’s triple strength formula delivers more than 1.5 grams (1500 mg) of EPA and DHA in each daily dose, more than any other major brand. AND REMEMBER, THERE’S THIS BIG WIN TOO: Origin Omega contains 300 to 400% MORE EPA & DHA than you’ll find in most other omega-3 supplements! If you haven’t tried Origin Omega yet we want you to feel confident in your first purchase. 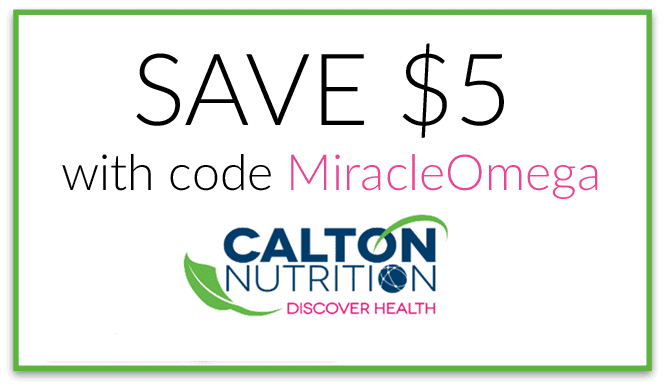 Simply use coupon code: MiracleOmega at checkout to get $5 off your first box and feel secure knowing that if you are not 100% satisfied with Origin Omega, for any reason, that we have an awesome 100-day total satisfaction guarantee on all Calton Nutrition products (read here).